I spent many years of my life building walls to protect myself (or so I thought). What I realize now is that many of them were built because I didn’t feel loveable. I didn’t like or accept things about myself and felt worthless. So it was easier to shut people out and hide those parts of me than to work on them or extend myself love and accept myself for who I was as I was. Instead, I sought out love from others hoping they would fill that love I wasn’t giving myself. The thing is, it doesn’t work like that. Tried though I might, others couldn’t fill it for me. I eventually had to do the difficult work of demolishing the walls I’d spent so many years building. The walls that hid the parts of me I felt were unacceptable. The parts of me I was ashamed of and didn’t want to look at. It was such hard work that I couldn’t go forward with it. I felt too weak and scared to take down what I had spent so many years building. The thought of taking down the walls that gave a false sense of strength and toughness made me feel too exposed. 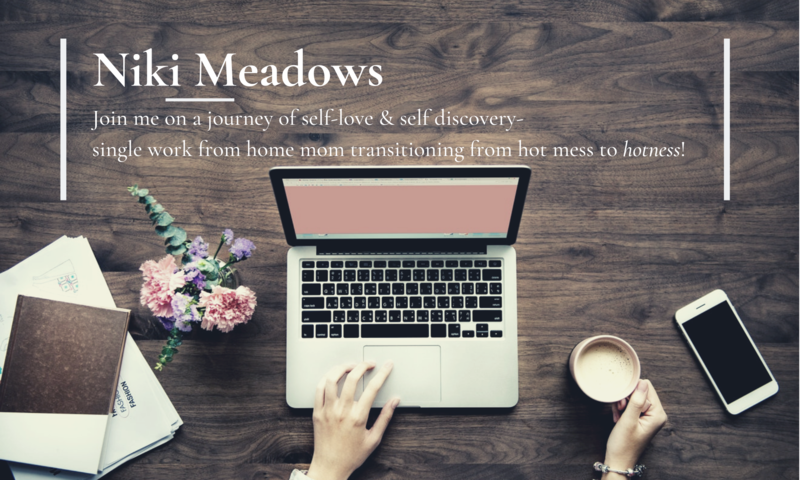 It wasn’t until I felt I had no other choice in order to move forward in a healthy way that I finally began the renovation of removing my inner walls. It’s not something that happened overnight. I had spent a lifetime carefully constructing and building these walls and it took several years of hard work to take them down. In fact, there are still portions of some walls that I’m removing and walls that I’d forgotten I’d ever built. I used to have such a sense of pride about these unscalable walls I’d built to keep others out but I didn’t realize they were doing me more harm than good. While I’d built these walls to keep from being seen, I’d also effectively blocked myself from love. I couldn’t love myself in those areas or receive love from others. I had to do a lot of evaluation and work. It consisted of identifying the walls, why they’d been built in the first place and learning how to take them down. Through that process, I was able to learn a lot about myself, reconnect with myself, and learn to love and forgive myself. This renovation job is a work in progress. I’m not sure that it will ever be finished because I continue to discover walls that I’ve built and ones I’ve allowed to be built around me. Some walls are easier than others to remove but there’s a sense of liberation, openness, and wholeness once the work has been done. I never thought taking them down would be such a good thing but so much light and love have been restored in my life as a result. just keep demolishing those walls Niki! If you need a bulldozer let me know.